There’s a few reasons people suggest you don’t skip leg day (including to avoid becoming a meme). From a simple walk to intense cardio sessions and endurance events, most of us rely on our legs for various everyday tasks and more demanding physical activities. 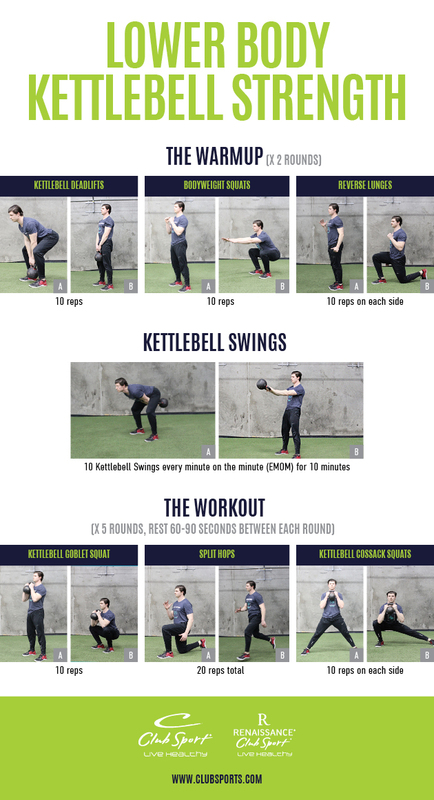 To make sure your lower body is primed for any challenge, try this month’s workout. Simple but extremely effective, it’s designed to strengthen your legs so you can propel yourself farther, increase leg endurance so you can go longer, and injury-proof your body so you can avoid setbacks. Additionally, because many lower body exercises can be done as calorie-torching compound exercises, you can expect to create lean muscle mass in your legs, chest, back, and arms. Add it to your routine today! x 5 rounds. Rest 60-90 seconds between each round. 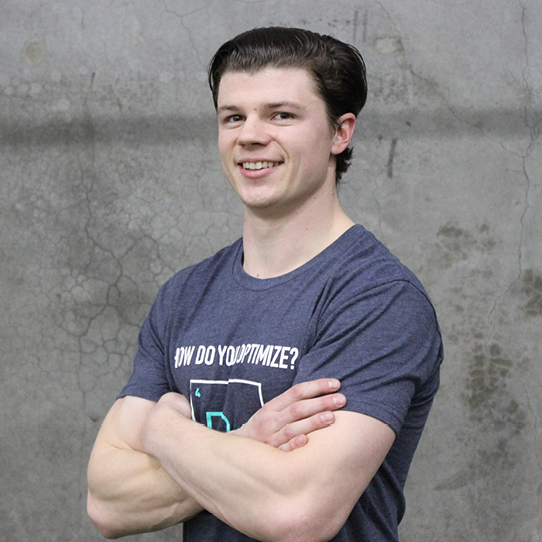 Personal Trainer Zach Spencer is a wellness enthusiast who believes a healthy lifestyle is a happy lifestyle. He is eager to share his knowledge to help others live life to the fullest. He employs a comprehensive approach to exercise and nutrition as the foundation to a healthy lifestyle and the pathway to a happy life. His goal is to bring out the best in everyone using movement as a medium. His love for fitness stems from involvement in athletics at a young age. 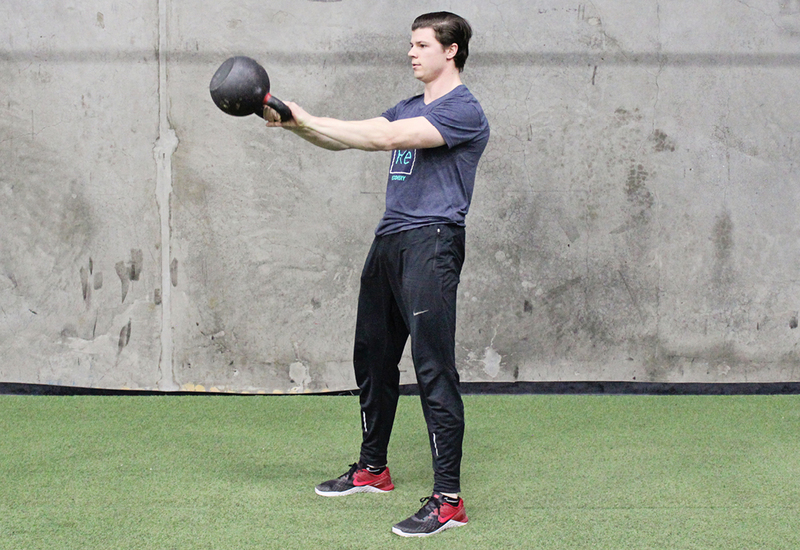 He enjoys working with kettlebells, playing football, baseball, and basketball. He specializes in performance training that aids in athleticism and weight management. He is committed to using innovative and personalized exercise programs to help mold a better you. Much like roasted turkey is a vital component of Thanksgiving dinner, a strong core is essential for total-body health.